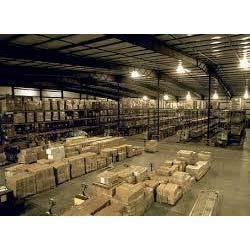 Established in 2003, JRB Freight Forwarders has earned laurels in the market for providing Custom Clearance Services. 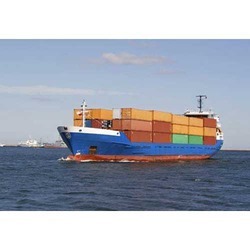 Our range of services include Import Custom Clearance, Export Custom Clearance Sea & Air and Freight Forwarding and Logistics, among many others. 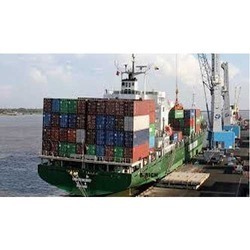 A nationally renowned freight forwarder and customs clearance agent, our friendly executives assist businesses through the entire process of custom clearance – starting from assessment, examination and obtaining customs out of charge and arranging dispatch and delivery to the desired destination. Our offered service range, catering to businesses of all sizes, is widely acknowledged for its outstanding features such as effective management, smooth flow, promptness, personalisation and quality assurance. 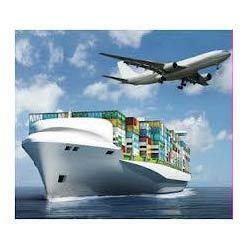 We are also providing comprehensive 24x7 logistics and customer support. Our services can be availed at reasonable prices. Through the expertise of our various teams, we have been able to provide customers with proactive solutions which include design, planning and execution. This dedicate workforce operates out of a state-of-the-art infrastructure unit located in Navi Mumbai. Our wide-ranging distribution network provides adequate transport facilities for local as well as up-country transportation for all type of loose cargo and container loads. 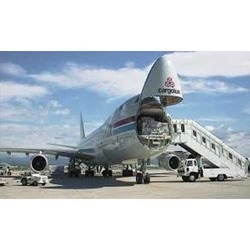 Our comprehensive communication set-up ensures that our ground staff provides minute-to-minute updates to our clients – regarding the movement of consignments.